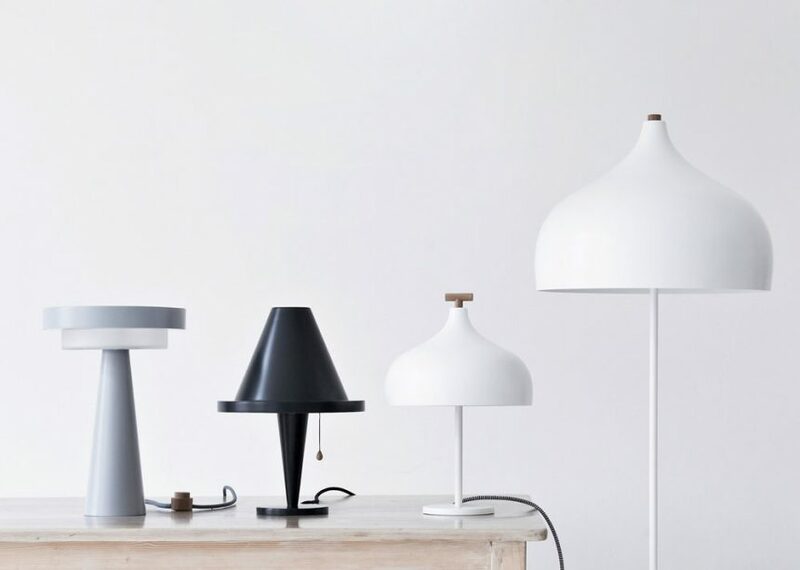 Petits Frères is a triumvirate of lamps, inspired by early machines and industrial architecture. Each is individual in character and personality, while remaining a part of the family entity. 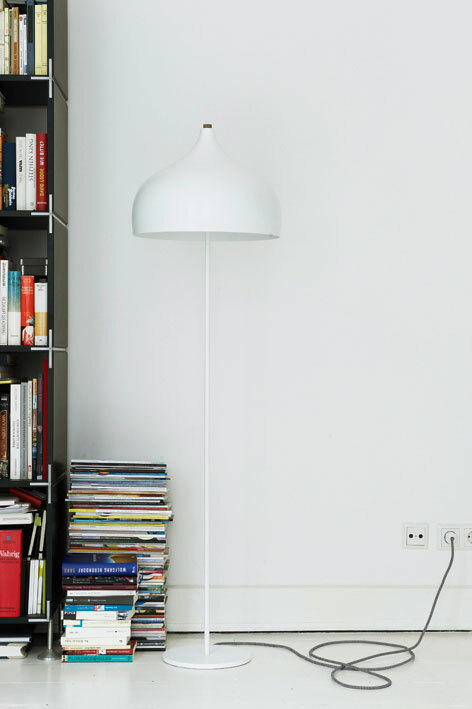 each in accordance with the shape and function of the lamp. 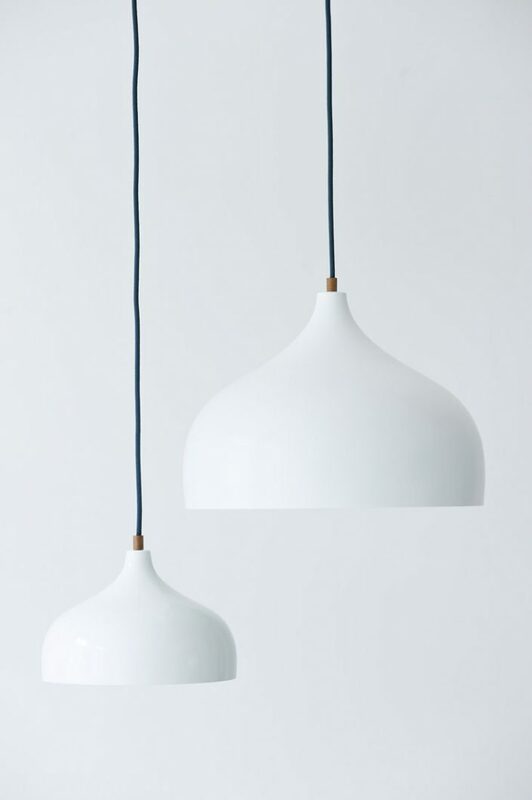 The lamps can be seen as siblings, alike and at the same time very different.